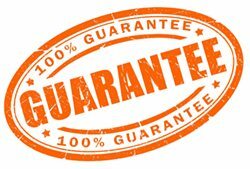 Our websites come pre-built, with a logo, local phone number, email address, and contact forms. The customized page content is targeted to attract the ideal customers for your materials handling business. 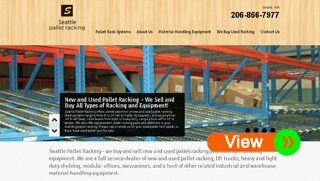 Your website will rank high in search engines for your local area, and for the popular search terms related to new and used pallet racking. You’ll get new customers looking to buy and/or sell pallet racking, warehouse shelving, mezzanines, and a variety of other material handling related equipment.